You love the beach, but hate the frantic pace of most beach communities. This custom ocean view home is for you. 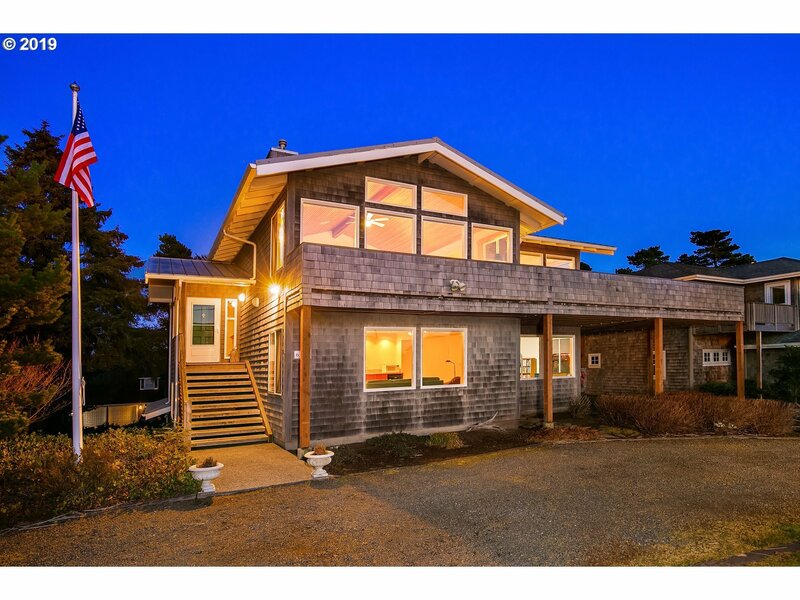 Nestled in peaceful Gearhart, this expansive home has everything you want: space, style, & calm. And it is in the perfect spot: the ocean is just out the front door with the golf course out the back. Town is free from the bustle of tourists and only steps away. Leave the hectic beach lifestyle to others.Don't miss the video!